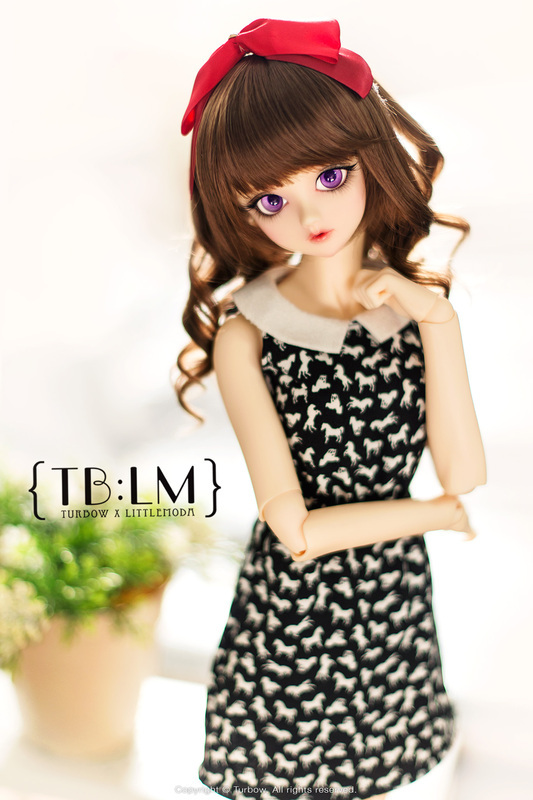 * Pattern based on Volks SD13 Girl. * Doll, wig, shoes and other accessories are not included. * Please note that the actual color of product may vary from the color on your screen due to monitor color restrictions. * Due to the hand made nature of product, there may be some discrepancy. * Fabric of blue skirt may have some scratches since the beginning due to nature of the fabric.